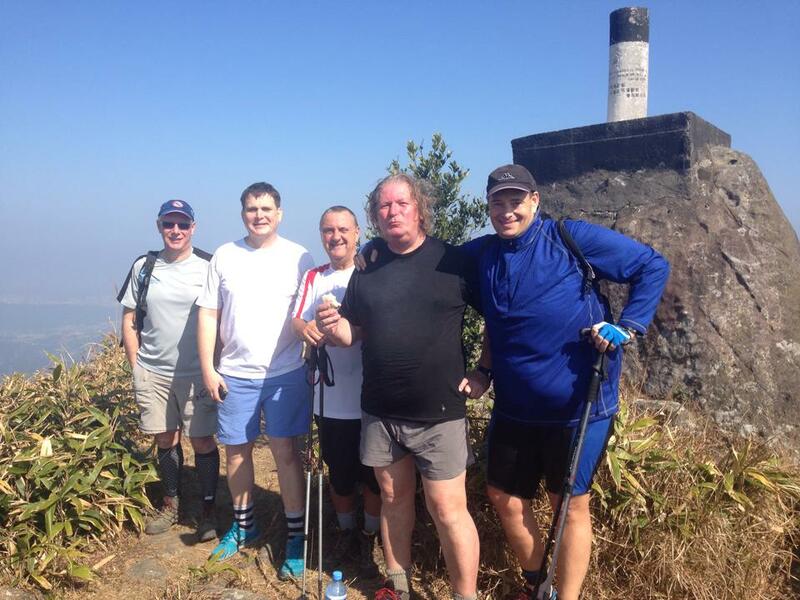 No, not a forum for the Methuselian aged, the supremely well endowed or those taller than Stunt Double, The 600 Club is a group of NNT hashers who have decided to climb all 19 of the 600-metre-plus peaks in Hong Kong over a series of Saturday walks in January and February. Anybody can join the walks, and maps and schedules will be posted on this page, so check back – scroll to the bottom for the latest news. One-Eyed Jack takes the honours with Dingaling 2nd! 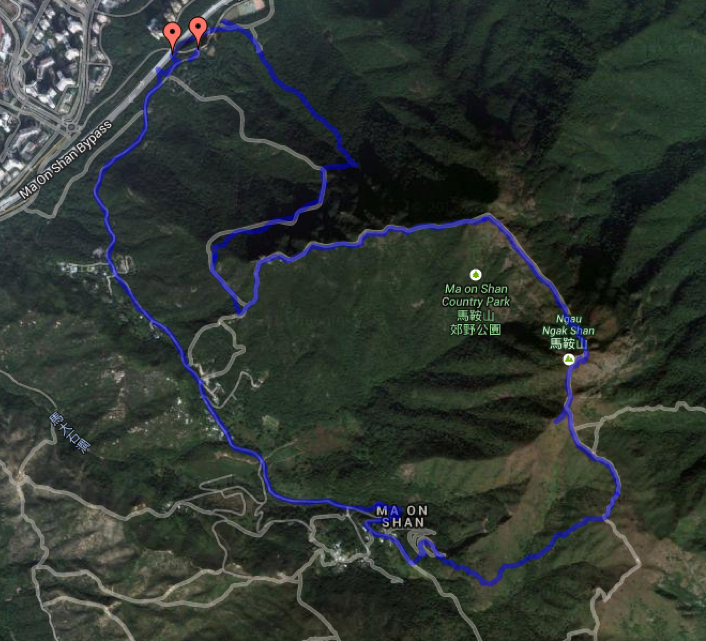 Next autumn, the challenge renews with the 600-metre peaks of Shenzhen. 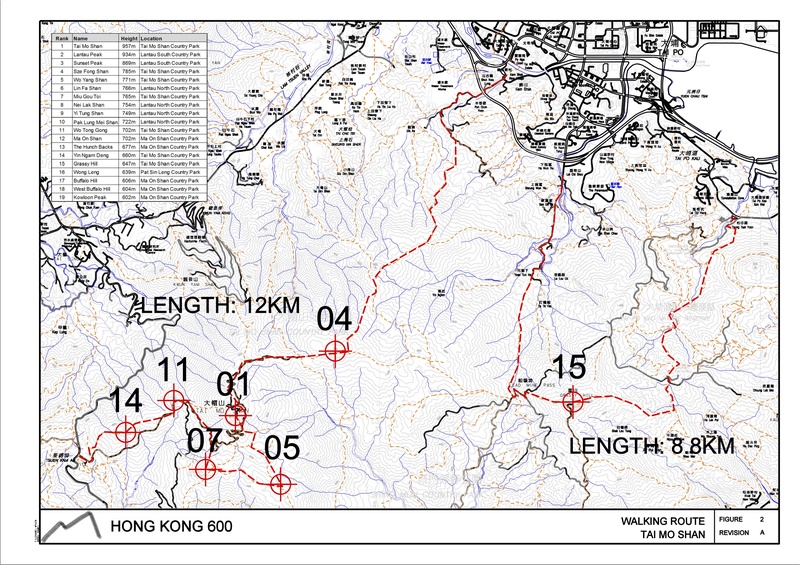 Route: Starting on Shan Liu Rd (off Ting Kok Rd) straight up the steep broken trail to Shun Yeung Fung at the western end of Pat Sin Leng, east along the ridge of Lai Pek Shan to Wong Leng, then north down to Luk Keng (7.8km). Refreshment: Luk Keng Austrian daipaidong. Late Breaking News: Dram bagged this summit with Ray McGuire on January 17. 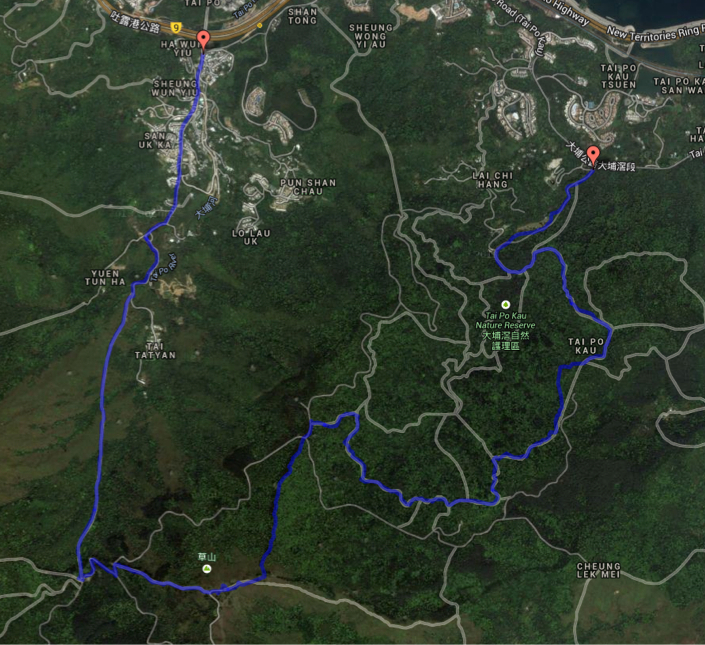 Route: From Siu Lek Yuen up to Buffalo Ridge and down a different trail back to Siu Lek Yuen. 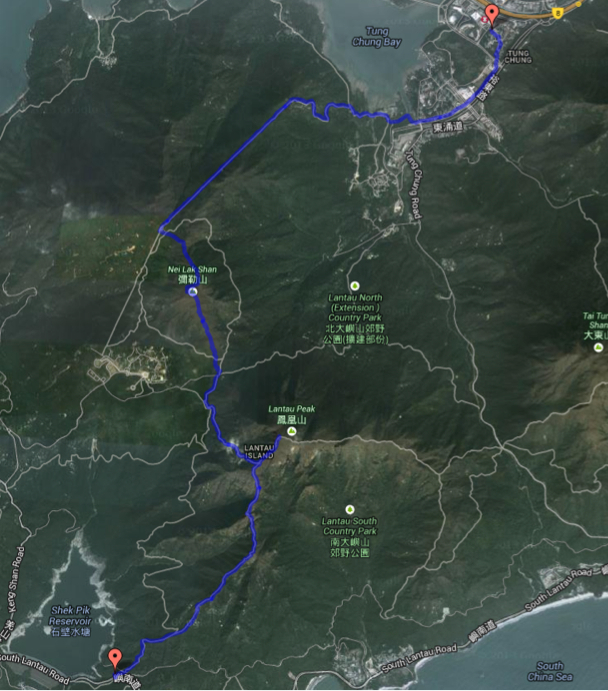 Alternative route: From Siu Lek Yuen through some shiggy up to Turret Hill (399m) and down to A Kung Kok via a cliff and a river. In light of Stunt Double, Hoover and Kabigthing’s ascent of the 3,886-metre Snow Mountain in Taiwan, LSG suggested renaming our modest group the Hillock Pillocks. Perhaps a not inappropriate suggestion given the farcical events of the morning. Suffice to say that kudos go to the four summiters, who described their route as “epic”, and raspberries to Golden Balls and Jelly who, by dint of starting one minute behind the others – but never saw them at all, so fast were they steaming ahead – ended up on another mountain altogether! One Eyed Jack did the route on Sunday, January 19, then Dram, Ray McGuire and Golden Balls bagged the two peaks on Friday, January 24. The mystery of where GB went wrong was solved – there’s a particular junction in the village where mean village dogs attack any dog you bring in. Such was the consternation with Hamish, and probably with Sam, that this junction was never marked. We picked up Dingaling’s trail after initially going the wrong way. Of course Hamish took his revenge on the way back when his jaws had to be prised off the jugular of an unfortunate village dog who got in his way. Poor mutt was wearing a muzzle too and couldn’t fight back. 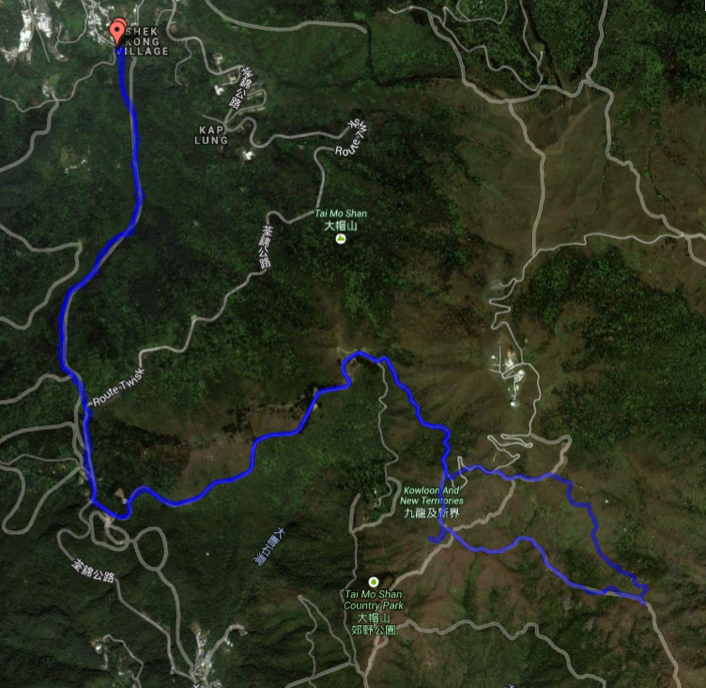 The shortest walk, just 6km, A to A. 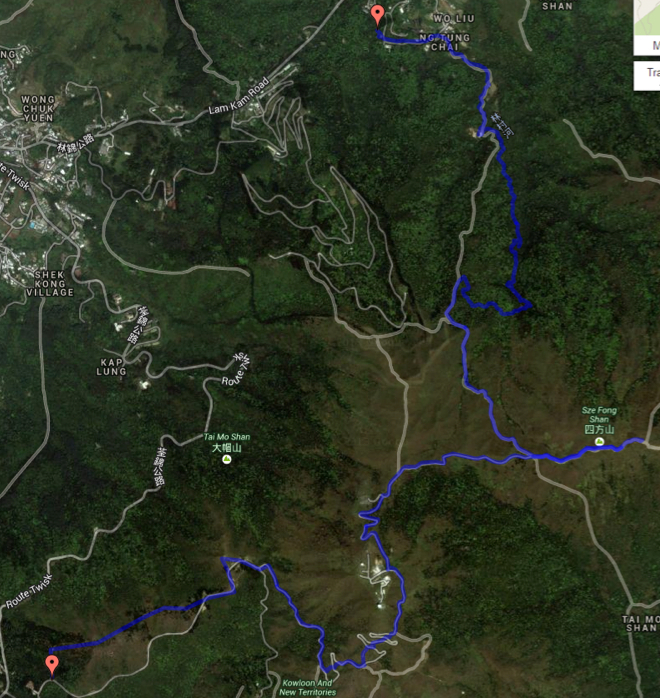 Start at Wong Nai Tau, where we’ve run from a few times, next to The Castello. There’s a covered car park at The Castello and a gravel one where it says “Wong Nai Tau” on the map. It was the morning after Burns Night, and the evening had exacted its toll on the summit tea, with Dram, One Eyed Jack and Golden Balls too wretched with whisky and haggis to make the 9am start. 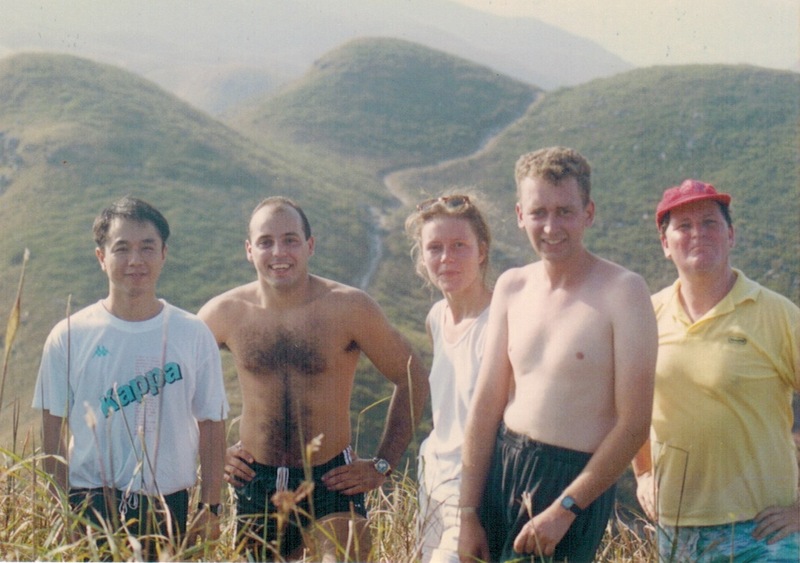 Thus Dingaling and BJ were joined by Big Moany (who wasn’t allowed out to play with his friends the previous night) for the trek from Lam Tsuen, up the Ng Tung Chai waterfalls and out above the tree line to bag Sze Fong Shan (785m), Tai Mo Shan (957m), Wo Tong Gong (702m) and Yin Ngam Deng (660m). Time constraints prevented the ascents of Wo Yang Shan (771m) and Miu Gou Toi (765m), so they’ll have to come back another day for those. 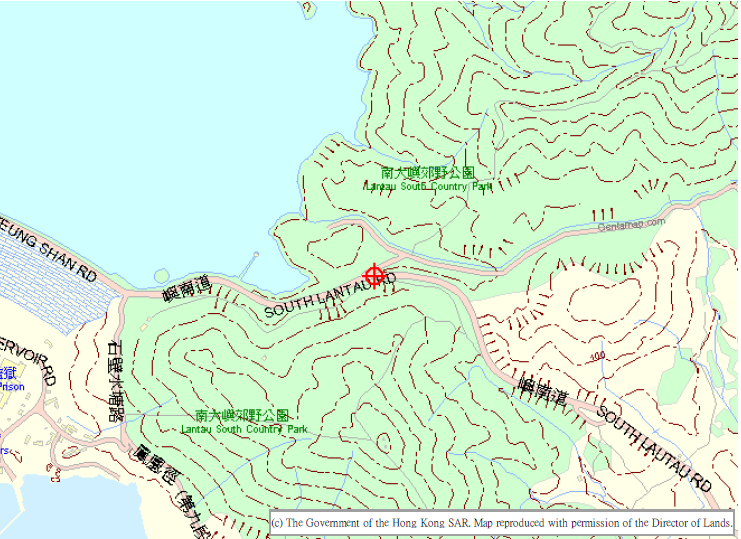 Next hike: Friday, January 31, Lantau Peak. 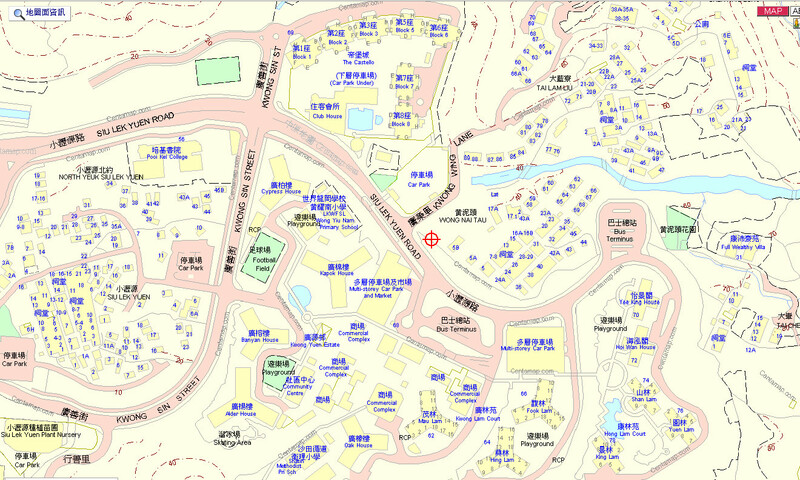 Bus 11 or 23 from Tung Chung, meet 10 am by the barbecue pits (red cross on the map below). One Eyed Jack picked off Wong Leng on a solo run. The campaign fragments, with no fewer than three separate climbs on the first day of the lunar year: Dingaling, BJ and Dram taking on Lantau Peak via Dogtooth Ridge, Fartypants and Walky Talky going up Tai Mo Shan via the waterfalls, and Golden Balls and Jelly ascending Wong Leng from the north. Dingaling also bagged Nei Lak Shan to put himself firmly in the driver’s seat for the first to finish the challenge. A new month and a massive change in the weather as the blue skies of January yielded to the freezing grey ones of February, curtailing enthusiasm for the project. Ray McGuire and Stingray ascended Tai Mo Shan from Leadmine Pass on the 7th, collecting Sze Fong Shan (785m) along the way. Then on the 8th Golden Balls did a solo up the waterfalls and bagged Sze Fong Shan and Tai Mo Shan, collecting Wo Tong Gong (702m) and Yin Ngam Deng (660m) on the other side of the mountain. 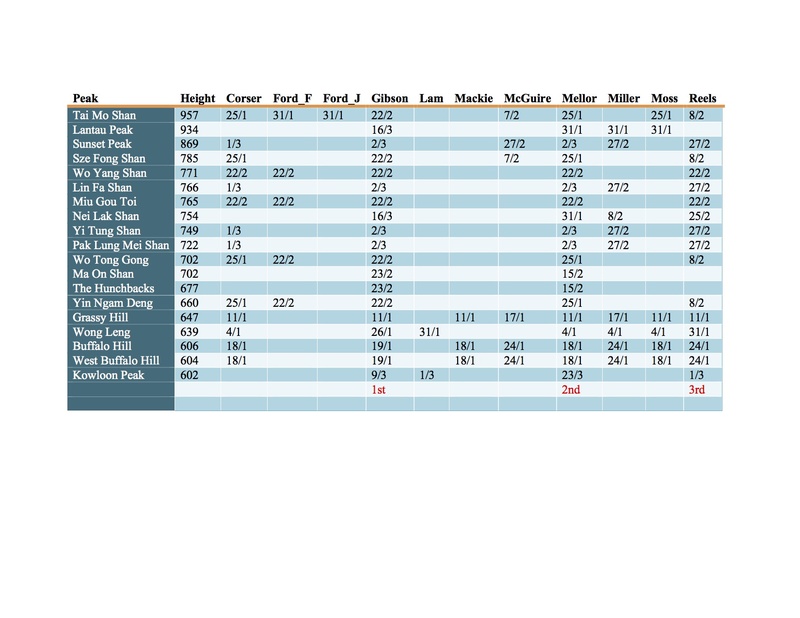 Like Big Moany and Dingaling before, he abandoned the attempt on Wo Yang Shan and Miu Gou Toi due to the conditions which, as you can see, were atrocious. 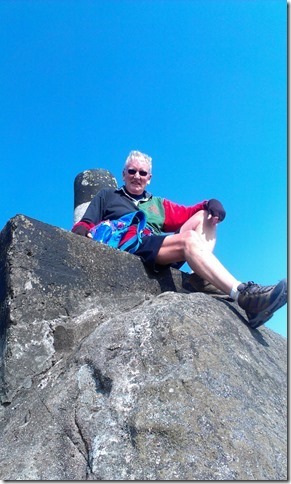 On the same day, Dram did Nei Lak Shan (754m) with Terry Owen. Dingaling did a solo run over Ma On Shan, taking in The Hunchbacks, to edge closer to the 600 Club grail. 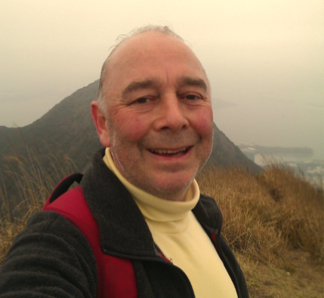 Big Moany, Fartypants and Dingaling returned to Tai Mo Shan, ascending via Kap Lung Ancient Trail, and meeting Golden Balls, who had come up from Chuen Lung, at Tai Mo Shan Road. As they headed up towards Miu Gou Toi GB lagged in the rear, coughing and moaning about not being able to breathe (he had bronchitis). 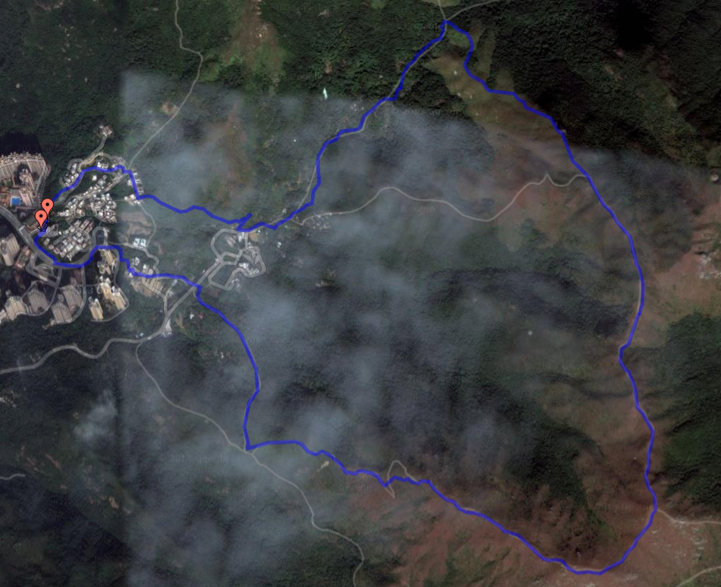 However all four knocked off Miu Gou Toi (765m) and Wo Yang Shan (771m) via the scenic mountain marathon route through grasslands and bamboo forest. Both peaks had ill-defined summits (no trig points) and were a jumble of boulders exposed to strong winds. Fartypants then bagged Wo Tong Gong(702m) and Yim Ngan Deng (660m) on the way down. Meanwhile, as they were heading down by different routes, One Eyed Jack was coming up the Ng Tung Chai waterfalls to bag all six summits in the Tai Mo Shan suite and set himself up as a contender in the 600 Club stakes. 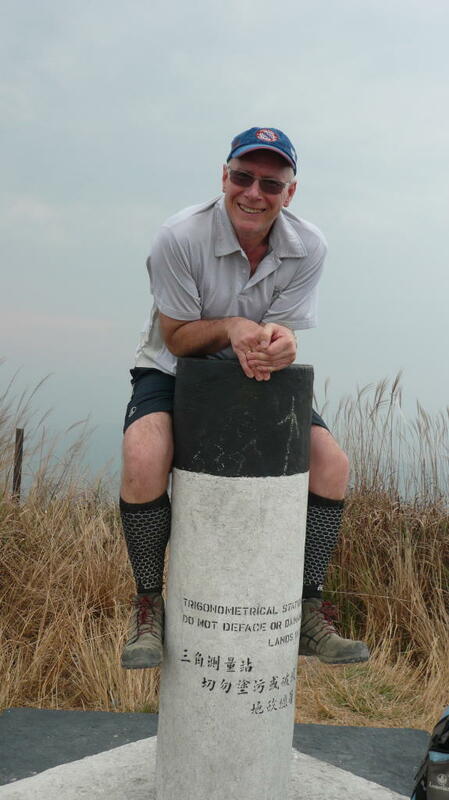 Golden Balls maintains the pressure…Nei Lak Shan bagged, but he turned back on Lantau Peak due to high winds and low cloud. Grey February closed with Dram and Golden Balls the first to collect the “Sunset Peak suite” with a walk that started at the start of the Olympic Trail at Pak Mong on the north coast of Lantau and ended at Tung Chung Gap, going via Por Kai Shan, Lin Fa Shan, Pak Lung Mei Shan, Yi Tung Shan and Sunset Peak. It was pea-souper conditions above 700m made the more surreal by the eerie calls of a yodeller somewhere along the trail coming through the cloud. The mass of paths on Sunset Peak was disorientating but they eventually found the top. Not so Bogbrush and Ray McGuire, who had elected to take the steep steps up Sunset Peak from Tung Chung and were defeated by the confusing network of trails at the top. 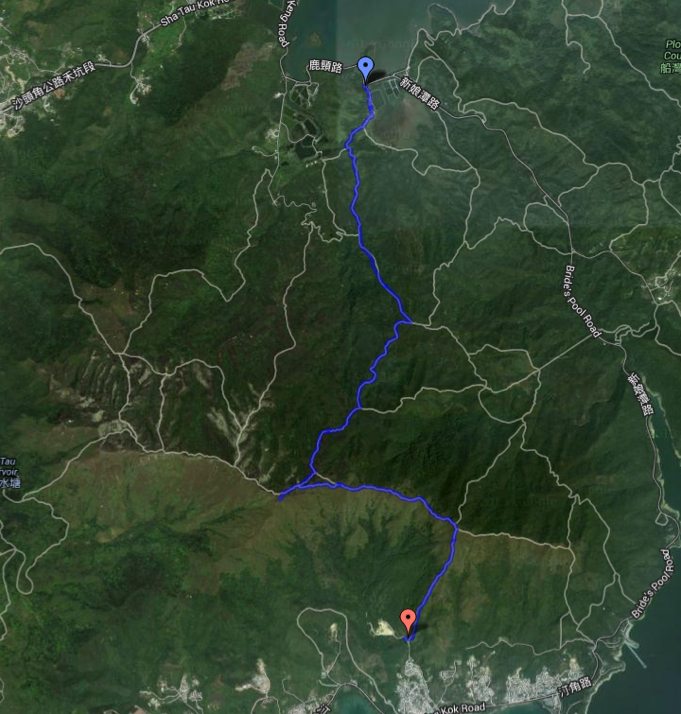 Once down, Dram and GB went for a fish dinner at the splendid Katie’s daipaidong in Mui Wo [sound of lips smacking]. Dingaling and Big Moany gathered the Sunset Peak suite after going up Pok To Yan, sometimes on hands and knees it was so steep and overgrown. They haven’t provided photographic evidence as yet, but we see no reason to doubt them. Meanwhile Golden Balls and Jelly ascended Kowloon Peak via the steep north flank, then went along the summit ridge and descended on road. One Eyed Jack continued to keep the pressure on by doing Sunset Peak and its subsidiaries. “The visibility was down to 20 feet at the top and then it got quite wet,” he says – a disorientating experience suffered by all who’ve challenged Sunset over the last few days. Congratulations to One Eyed Jack. At the end of the day it boiled down to a three-horese race between Dingaling, Golden Balls and One Eyed Jack, with Dingaling in the driving seat. 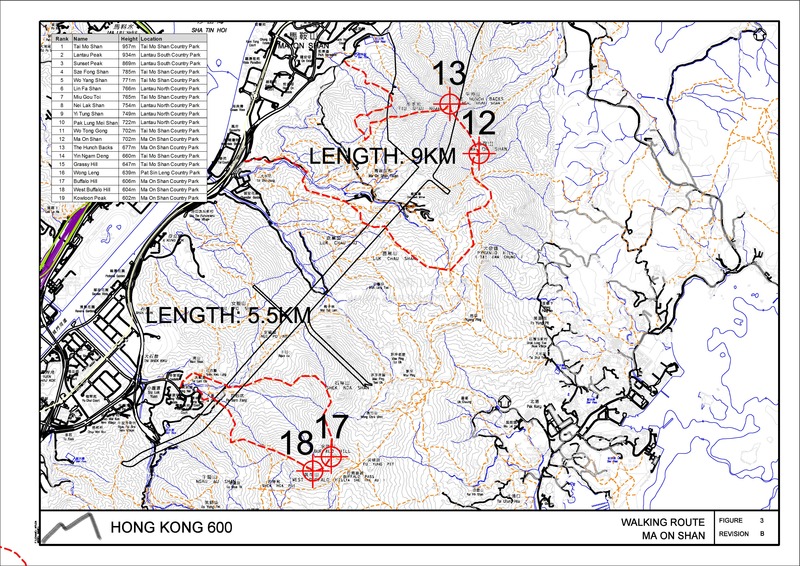 GB’s aborted attempts on Ma On Shan, The Hunchbacks and Lantau Peak would have seen him across the line first had he completed those ascents, but it was not to be. Dingaling claimed his last 600er, Kowloon Peak, one week after One Eyed Jack’s victory dash. These two are the only ones to have completed the challenge to date. 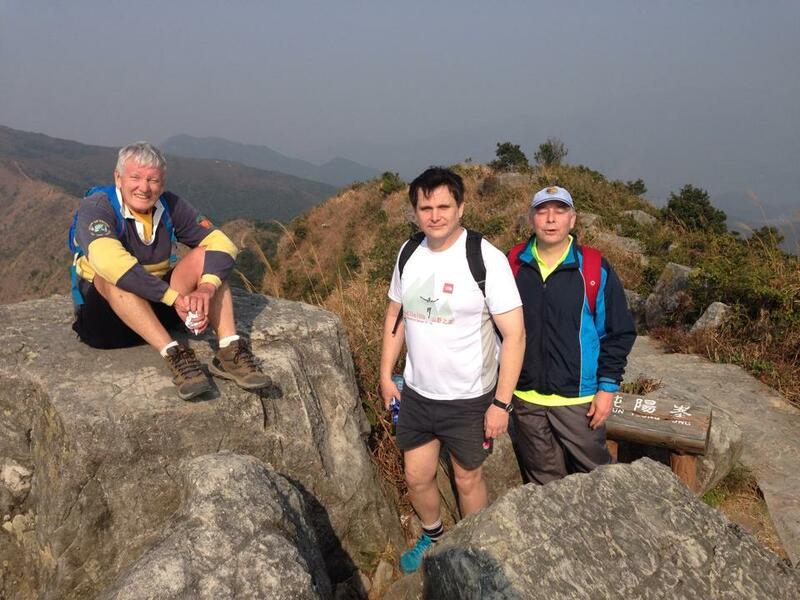 Next autumn, the challenge renews with the 600-metre peaks of Shenzhen!